Today we celebrate our national day. It is celebrated with fireworks, bonfires and family get-togethers. 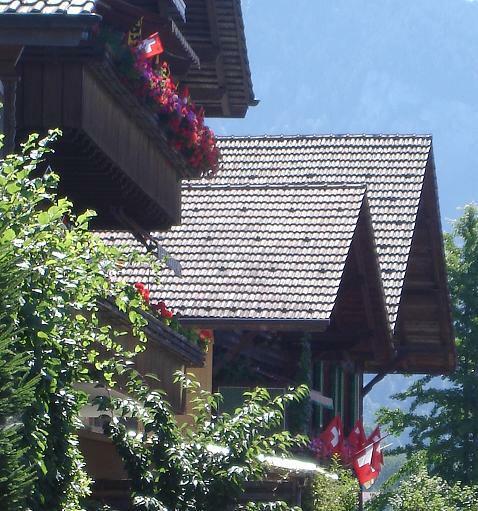 The houses are wonderfully decorated and the place is generally all dolled up! I will take some photos tonight of the procession that the children of our village will make with their lanterns to the place on the side of the alp where a huge bonfire will be lit as a signal like so long ago to warn villages on the opposite side of the lakes and alps to take a stand and fight. (much like in Mulan and Lord of the Rings). I have been really busy with the Ravellenic Games since last Friday and as such haven't worked on anything else this week. My entry into the sweater triathlon is growing quickly. 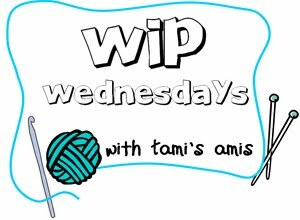 Tomorrow I will be starting on the sleeves and have the end firmly in my sights! 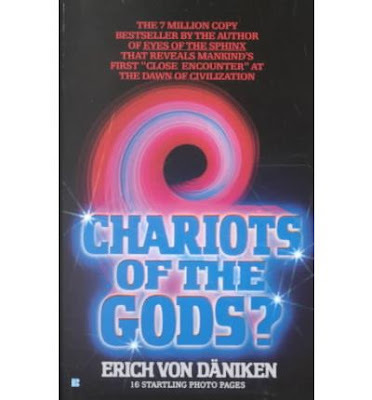 Well, I couldn't bring up the perseverance to finish off "The Passage" and so in the true spirit of the Swiss holiday, I have started reading Erich Von Dänicken's "Chariots of The Gods?" So far I am enjoying the book and he has some very valid points. We have Von Dänicken's Museum close by and my girls couldn't visit the place often enough! (If you click on the book it will take you through to Book Depository where you can read the various reviews). Your national day sounds really fun! I am in awe of all of the knitting people are achieving during the ravellenics. It is wonderful to live in such a tradition-rich country. Looking forward to your photo report of this day. I keep following the progress of your knitting creation! Hug! happy holiday!!! sounds like you all do it up right!!!! I love traditions!!!!! What a fun way to celebrate your nation's birthday! Take lots of photos tonight, it sounds like it'll be beautiful! I can't wait to see more photos from Switzerland's birthday, the procession and bonfire sound wonderful! I've always loved learning about that kind of stuff, so thank you so much for sharing with us. And your sweater is coming along amazingly! You're so brave to undertake one for the Ravellenics, and it looks great so far. i love all those flags! so festive! I hope you had a lovely national birthday, sounds like a wonderful celebration. Thank you to all you lovelies who left a comment.